Description: Looking to keep the kids entertained this Easter? Hop along to watch some of our favourite movies (including The Secret Life Of Pets, Monsters University, Minions The Movie, and Moana) at our indoor Easter garden. What’s your favourite Easter movie? Description: MiniFest is back this Spring with a packed festival of wonderful theatre performances for young children. Book your tickets early to avoid missing out! The Letter J presents a charming, living storybook about loss, longing and the treasures of memory and imagination. We meet a young girl who is missing her Grandad – he has gone, even though his favourite job was being her Grandad. Led by found objects and her imagination, she traces his footsteps on a magical adventure through time and space. A mosaic of live music, movement and animation engage the audience in this adorable, moving story. The Attic is a magical place where hidden treasures come to life as the imagination of the two characters come together. Set to a live original piano score, with a chance to take tea and a chance to dance, The Attic invites little ones and their carers to watch and join in the story, bringing generations together. Join Snigel, the inquisitive snail, in their cozy home underneath the leafy canopy; a colourful and sensory world where Snigel’s insect friends come to visit. They dance, play, sing and make music in the undergrowth while uncovering secret treasures. Running time 40 minutes. Join Snigel the curious snail on an interactive adventure around the Barn. Play in Snigel’s bubbles, join them for a picnic, help them clean their shell and even learn some snaily dance moves. A promenade performance by award winning performance artist Caroline Bowditch. Running time 30 minutes. A whimsical adventure featuring bobble hats, scarves, tents that have a life of their own and, of course, lots of fun in wellies! Four Go Wild In Wellies is a brand new show for audiences aged 3-5 years from Indepen-dance4, Scotland’s inclusive professional dance company. There will also be a workshop led by Indepen-dance4 at 3pm. Description: Spring into our Eggstravaganza Party where your little chicks can have some Messy Easter fun with Egg Rolling, Easter Rice and Feathers. Or explore nature at its messy best with Gloopy Ducks, Bunny Tails and Spaghetti Birds Nests. So get prepared to get MESSY and have fun and leave the cleaning up to us! Description: Crayons at the ready – we’re getting creative with Easter arts & crafts (meaning there’s no need to worry about sticky paws at home). Description: Keep your eyes peeled for our Easter egg hunt throughout the centre. Clue: They’re humongous and covered in glitter. Have you spotted any yet? Description: Join us during the Easter Holidays for some FREE Easter Fun including balloon modelling, face-painting and colouring and art activities, as well as an Easter Egg Hunt for the chance to win some goodies! We provide a huge play area that includes 2 Bouncy Castles, one with slide, Soft Play Pods & Shapes, plus Bouncers, Inflatable Pitch and toddler area. It’s a great space for running around and letting off some steam – especially when the weather outside’s not so nice! The Commonwealth Games kick off this week and we are buzzing at ASV! So this weekend we are opening our doors and you can experience our Lifestyle membership for FREE! Gym, pools, diving, classes, squash and track – plus a lot more! We have even laid on a number of different sessions so you can experience more of what we have to offer at ASV! FREE sessions can be booked now so check our timetable out and book your place! Description: Welcome to the Aberdeen Gardens and Outdoors Roadshow 2018, you are definitely in for a treat! Standing against a backdrop of rolling hills and set within its own glorious gardens, Crathes Castle is every inch the classic Scottish tower house – and a fantastic day out for all the family. We are offering the unique opportunity to enjoy Crathes’ beauty whilst tapping into the knowledge and experience of local gardening experts, coupled with specialists in outdoor living spaces. Join us and 30+ outdoor experts who are willing and able to offer you advice on your project to improve upon your outdoor space. The walled garden at Crathes is split into eight sections that encompass every green delight imaginable – a sculpted topiary, soft herbaceous colours and modern exotic blooms. So once you have been inspired and enthused by our exhibitors, you can spend the rest of your day soaking up the magical atmosphere at Crathes. Source the very best local products for your outdoor space. With a fantastic range of products on offer, you can find exactly what you are looking for and compare the latest and best local products on the market from a range of different suppliers, tailored to your needs and all under one roof. Demonstrations include beekeeping, starting your vegetable garden, automation in the garden, how to create your own water oasis, garden art, and we even have a Garden Design and Landscaping Workshop running all day, hosted by Beechgrove Gardens Guest Designer, Kirsty McLean and Landform’s Jake Dickie. So not only can you discover the latest insights into the garden trends, attend educational and inspiration talks on gardening topics, you can get practical advice relevant to your own home in the beautiful surroundings of the wonderful Crathes Castle and Gardens! Description: On this day we’ll be holding a Rebel Girls – themed quiz and a drawing workshop to design your very own Rebel Girl. Dress up as your favourite Rebel Girl and enter a prize raffle for best costume. Join us for a day of rebellious fun! 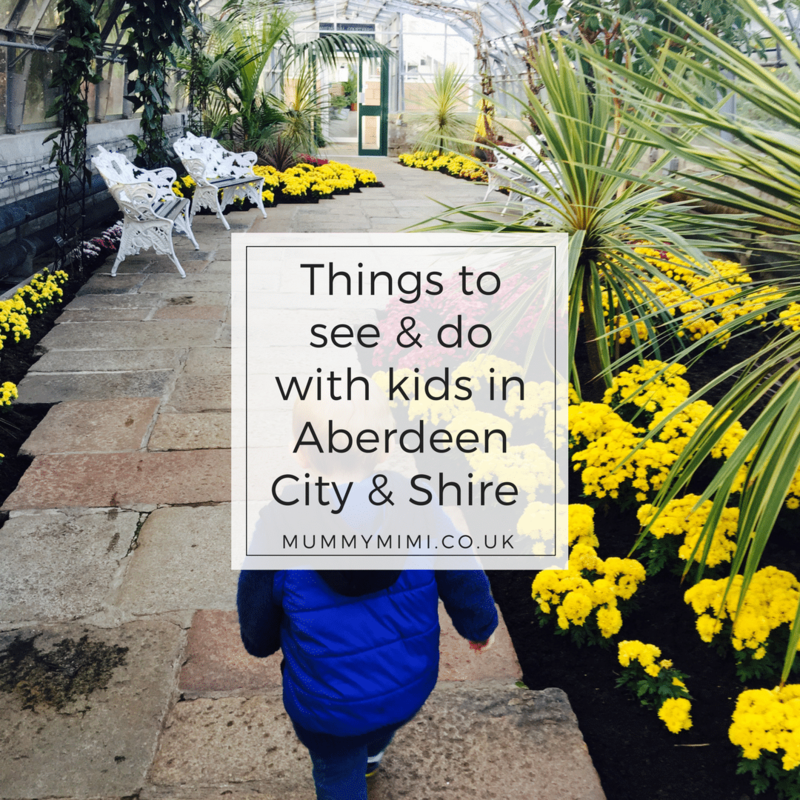 Description: Enjoy a free day of discovery at Aberdeen Treasure Hub! Get your hands on history and handle real treasures from our collections in the company of museum curators. Get creative with fun family craft activities. See behind the scenes on special guided tours of this amazing treasure trove where we store artworks and artefacts. Drop-in between 10.30am-4pm, admission free, but advance booking required for behind-the-scenes tours. Description: Our monthly indoor arts & crafts market will have over 20 stalls. Discover unique design led handmade products sold directly by the makers. It is a friendly and relaxed market and showcases an eclectic mix of artists and makers from the local area and with new makers and crafters every month, there will always be something new to see. Description: Love Rara’s Easter Disco is a fun event for all ages with games, dancing and entertainment all included it really is a fun day out for all the family! Our Easter Disco is a great way to spend your Easter weekend with the family and you will get to met some well-known Love Rara Characters, do lots of dancing, play games, win prizes, do some Easter Crafts, enter our best dressed competition and see some live performances! We will also be offering Love Rara Face Painting and Glitter Tattoos on the day for £2 each to add some dazzle to the disco. Food and drink is available to purchase from the Hilton Hotel as well. Tickets are £7 per person + eventbrite booking fee. Both children and adults need to purchase a ticket due to room size capacity for health and safety. Please contact:loveraraltd@yahoo.com to book your tickets now. Don’t leave it too late as last year this event sold out in 3 hours! Description: Our Belwade Experience days give you the opportunity to enjoy a fun packed, insightful and interactive day at World Horse Welfare Belwade Farm. With a variety on mini workshops which you can take part in throughout the day-the Belwade Experience offers something for everyone and promises to be a day you will never forget! Activities are on throughout these two days could be subject to change however we plan to include the following. Tour, meeting the ponies, visit the forge, pony grooming, pony colours and wardrobe. Please come in appropriate clothing for the weather conditions on the day with boots or wellingtons. Description: A special family concert based on David Litchfield’s award-winning picture book, The Bear and the Piano. With Margaret Hearne (Narrator), Margaret Preston (Flute), Pandy Arthur (Soprano) and Roger B Williams (Piano). We are delighted to present this concert series free of charge. We actively encourage donations, which will help ensure that we can continue to offer, in the words of one concert-goer, this is a fantastic feature of the Aberdeen music scene. Description: Help make our invisible horses visible. Come along and enjoy today’s fun crafty afternoon and decorate your very own paper mache horse, which you can take home with you. While you are here you can have a go at our Invisible Horse Hunt. How many will you be able to find hidden around the visitor centre. This is an indoor activity. Please arrive at least 10 minutes before start time. Description: Get those Capes and those Skates on! Calling all Superheroe’s little and large. Let’s all be our own SKATING SUPERHEROS and swoop on down to The Beach Centre and join us for this Fun Family session. Prizes given for the best dressed Superhero KAPOW! zap! BOOM. 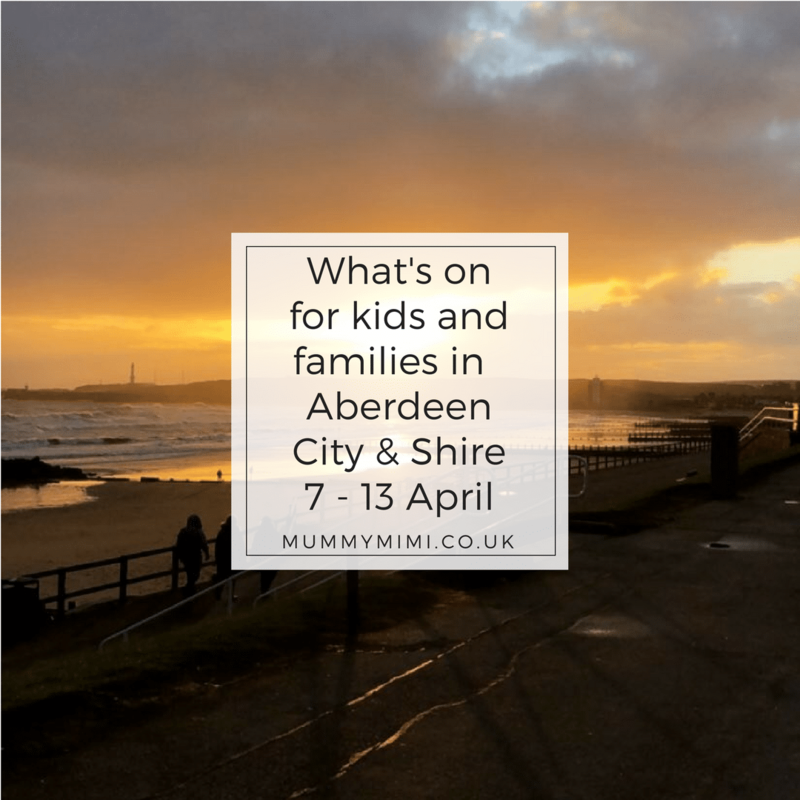 Let’s Roll again SUPER Families of Aberdeen. We can’t wait! Session ONE runs from 4-5.30pm. Session TWO runs from 6-7.30pm. Skates for hire and SUPER cool music to skate to. Superheroes lets unite and fly on down to the Beach Centre! Shop smartly, be savvy and save. Find everything you need for baby and children up to 9 years of age, all under the one roof, all on the same day. Whether it’s large items from our Large Items Gallery, or clothes, toys, and equipment from our quality nearly-new stalls, you’re guaranteed to find what you’re looking for – why pay more when you can pay less – now that’s being smart! Entry £1.50 Adults. Children free. Description: Join us for our April Nappy Library and Meet that will be running in conjunction with the NCT Waddling to Toddling playgroup. Again this month, we hope to have some quiet space for hires and demos. As always; there will be tea, cake and toys for the little ones. If you are wishing to hire, please get in touch with one of the Nappy Volunteers before the meet, so we can be sure we have the right kit for you on the day. Hire fees etc are all listed in the groups pinned post. Each slot is absolutely free and is available for children from 3-12 years! Simply book your slot on our website. Description: Join us at The Gordon Highlanders Museum and have a go at creating your very own medal! See up close some of the medals awarded to Gordon Highlander soldiers and have a go crafting a gallantry or campaign medal of your own to take home. Booking Required. £3.00 per child 5+ (no charge for accompanying adults). This session will be hosted in our specially designed Education Room. The Museum has free parking onsite and free gardens. Refreshments are available in the Museum’s Duchess Jean Tea Room’s which has a range of light lunches, cakes and its own children’s menu. Please contact the Museum’s Learning Officer Lewis Gibbon via email: Lewis.Gibbon@gordonhighlanders.com or telephone: 01224 498922. The McDougalls Singalong Show comes to Marykirk! Description: We are super excited to have The McDougalls returning to Marykirk this Easter Holiday for another great show of songs, dancing and fun! Join us on Tuesday 10th April from 10.30am. This is a ticket only event. Please PM to Facebook page on Facebook event link to reserve your tickets. Tickets are £4 children, £2 adults, Under 1s are free. There will be some seating available but we encourage the children to sit on mats at the front of the hall to be closer to the action! Description: Underneath your feet in the muddy brown soil squirms the world’s best kept secret… a wonderful, magical creature called the Worm. Join Wilma and William, two nature lovers, on a journey underground as they discover a family of friendly, musical worms and their colourful miniature world. With laugh-out-loud songs, including one about worm poo. The Worm is a fun-filled musical tale guaranteed to make everyone giggle, wiggle and love the squirmy wonders beneath our feet. After each performance, the audience is invited to see some real worms in a specially designed wormery. Description: As part of our Belwade Experience come along to Belwade Farm and take a tour of the facilities with our guide. You will be shown around all local areas (including those not normally accessible to the public). Your guide will be able to provide you with information on the charity, Belwade Farm and the horses and ponies currently in our care. After your tour join in the pony grooming workshop. Fun educational way to spend a morning with here at Belwade Farm and visitor centre. Our Bistro is open for lunches between 11.30am and 2.30pm so why not make a day of it and treat yourself to a delicious lunch during your visit. Description: This will be a relaxed session for those with (or without) additional support needs. Take part in some transient art and woodland crafts or chill out in a hammock, read a book or just listen to the relaxing sounds of the woodland. Description: Budding explorers – spring is here! 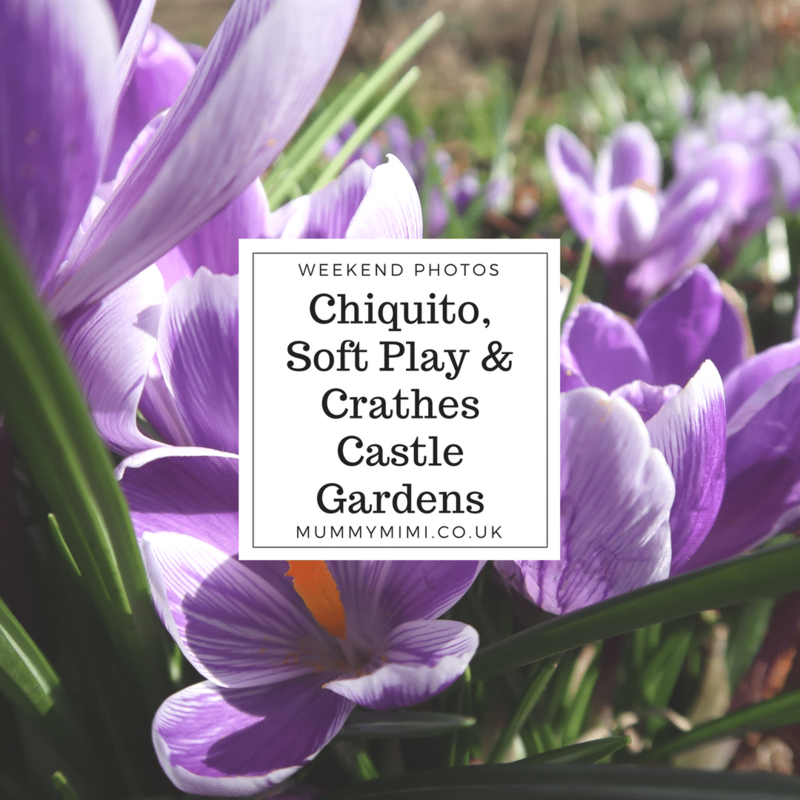 Come with us to explore the springtime sensations through sight, touch, smell and sound. Description: Join us for some pond dipping and find out more about the amazing world of water creatures in this special pond. 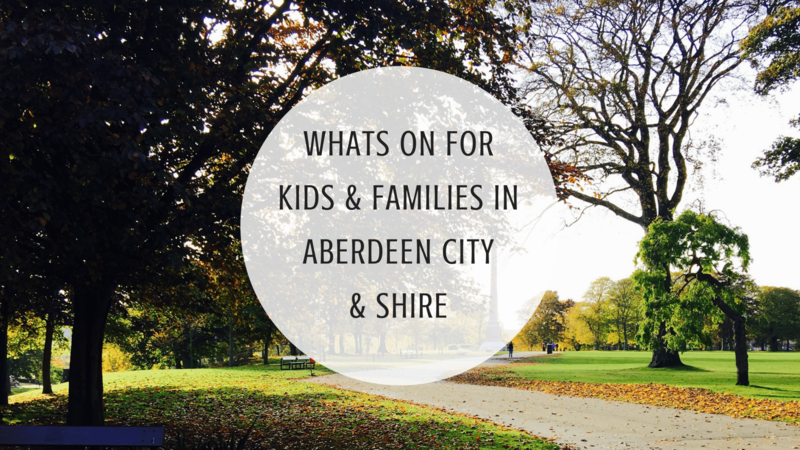 Description: Come along to this owls session where you will have the opportunity to take part in den building, fire lighting and a natural obstacle course. Description: Award-winning theatre companies 10ft Tall and Frozen Charlotte bring well-loved stories to life for children and their adults. This fun, interactive storytelling session is full of favourites and also reveals some hidden gems. Description: This is an introductory level day covering some of the basics of caring for and owning a pony. Included in the morning session will be safe handling, leading and tying up of a pony. Health, Grooming and Colours and Markings. Lunch at 1.15pm till 2pm. The afternoon session will cover The Grass Kept Pony, The Stable Kept Pony and finish with Equipment. This day is suitable for anyone who wants to learn more about caring for a pony at an introductory level. Perhaps you are thinking about rehoming or owning your first pony then this day would be perfect first step to aid your preparations. You will have plenty opportunities to ask questions both on the day and in the future. Handouts and learning materials will be provided. Cost of the Pony Day is £10 per person. Please come dressed for the weather conditions on the day with appropriate footwear.